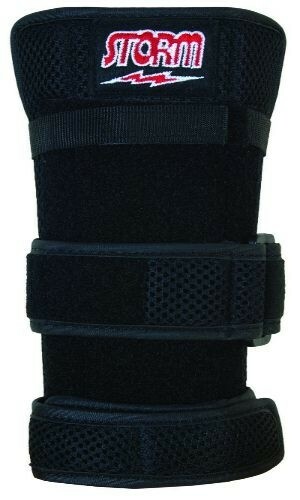 This wrist support is a long lasting support that can be used for a right or left handed bowler. Due to the time it takes to produce the Storm Sportcast II Wirst Support ball it will ship in immediately. We cannot ship this ball outside the United States.